I found this beautiful Youtube video today… AND .. 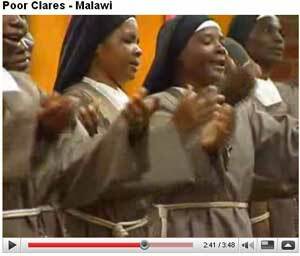 I see that there are lots more YouTubes of the Poor Clares. Who would have guessed. I will be adding them (links anyway) as I find them. This is neat.